Yen Bai cinnamon products yield high value for growers - Agrideco Vietnam Co., Ltd. 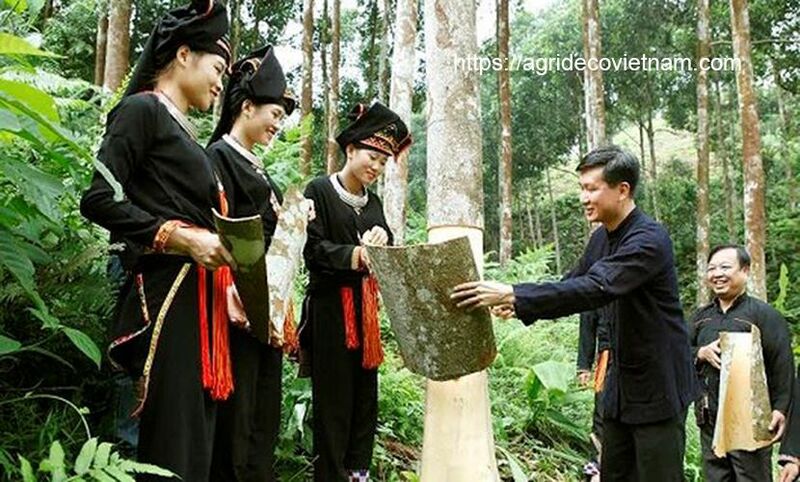 Yen Bai is the largest province of cinnamon cultivation in Viet Nam, concentrating in Van Yen, Tran Yen, Van Chan, Yen Binh and Luc Yen districts. Currently, Yen Bai cinnamon is becoming one of the key trees, bringing high economic value for growers in the province. The province has approved the sustainable development project of cinnamon in the period of 2016 – 2020. Accordingly, by 2020 the province will newly plant 19,500 hectares of cinnamon, results in 76,000 hectares for the whole province. The output of Yen Bai cinnamon will be more than 20,000 tons of barks and 600 tons of essential oils. Yen Bai cinnamon products have many uses. They are used to make medicinal herbs, spices, and cosmetic and wood industries. Each year, therefore, thousands of tons of cinnamon will be supplied for domestic consumption and export. Currently, local growers are harvesting cinnamon and selling to the factories for process. There are two harvesting crops per year: the first crop in March – May and the second crop in August – October. In the first crop of 2018, the price of Yen Bai cinnamon products were stable at the high level. The average price for fresh cinnamon bark was VND 40,000/ kg, cinnamon is 3,000 VND / kg for cinnamon leaves, and VND 600,000 / kg for cinnamon essential oil. Due to taking advantages of selling trunks, branches and leaves at the high price level, growers have had better lives. With the current price, the cinnamon production will yield a revenue of more than one trillion VND in 2020. The project of cinnamon development is being enthusiastically responded to by the local people in the province. As a result, the project has brought positive effects and a great source of sustainable income for them. According to the Department of Agriculture and Rural Development of Yen Bai Province, the province has more than 60,000 hectares of cinnamon. In which, Van Yen is the largest district of Yen Bai cinnamon with an area of more than 40,000 hectares. With such area, the district has become the largest cultivation area of ​​cinnamon in Vietnam. 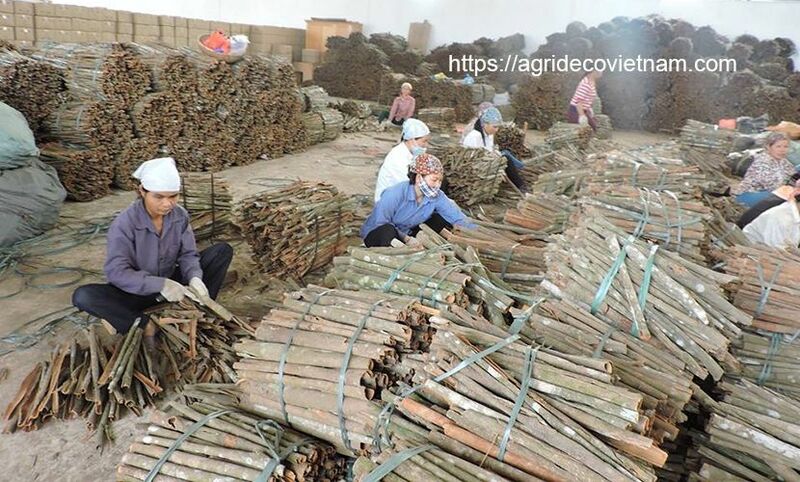 Each year, the district produces about 9,000 tons of dry cinnamon bark of all kinds, earning 500 billion VND. Since the geographical indications of Van Yen cinnamon products have been certified, the cinnamon market has become more stable. Accordingly, the cinnamon price has improved year by year.